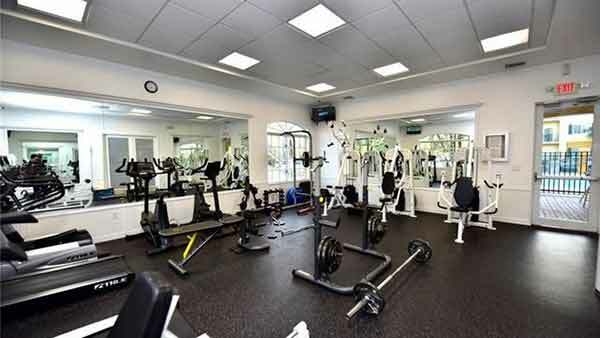 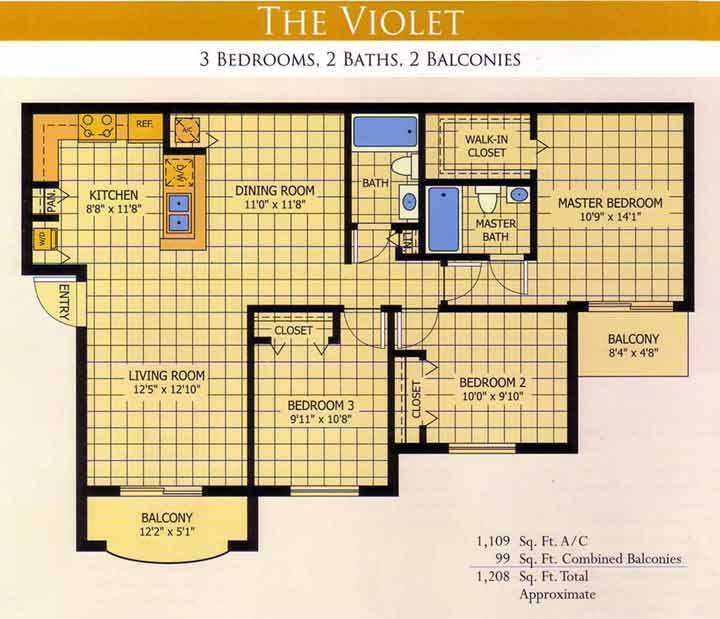 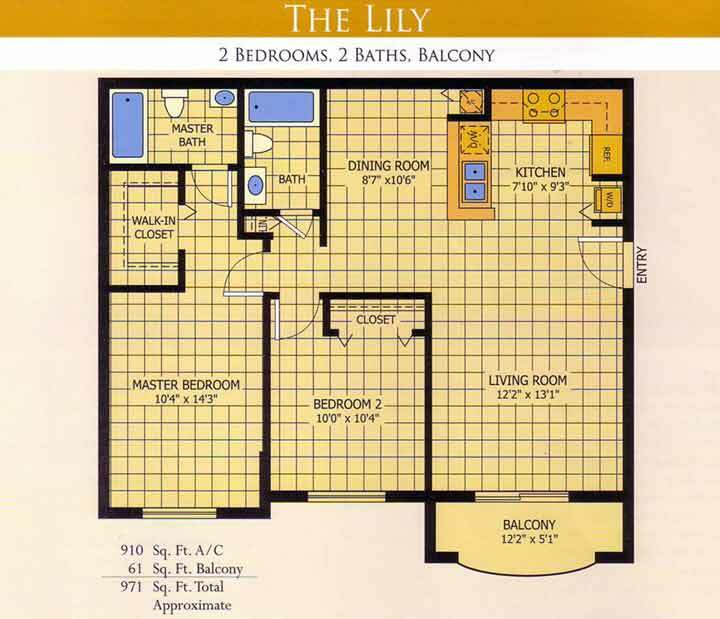 As a resident of Palm Gardens, you and yours will enjoy a private entry, a magnificent clubhouse, a fully equipped gym, a shimmering pool with sun deck, and a covered terrace for tranquil moments by the pool. 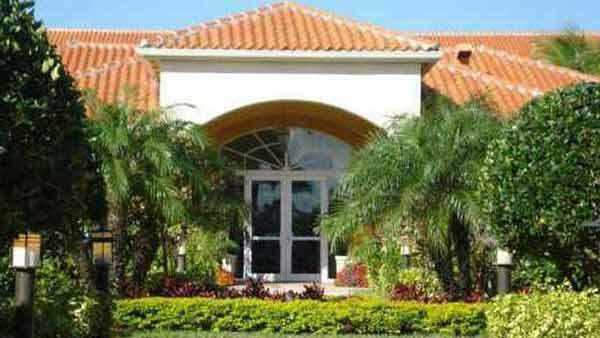 All amid tropical grounds and well manicured lawns. 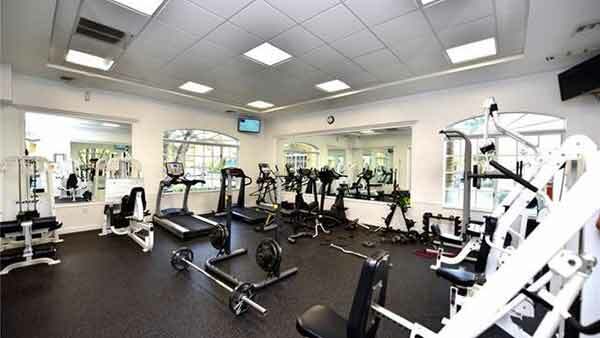 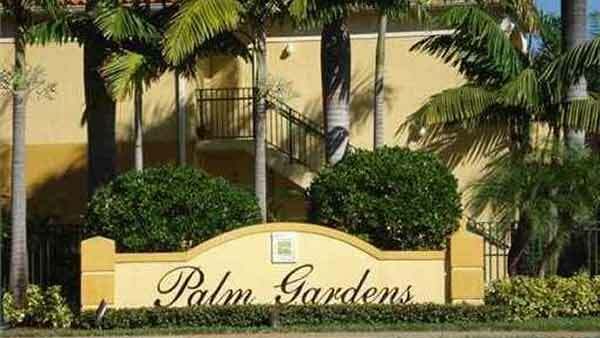 Whether you enjoy working out, splashing around or shopping in Doral style, Palm Gardens is a wonderful place to start. 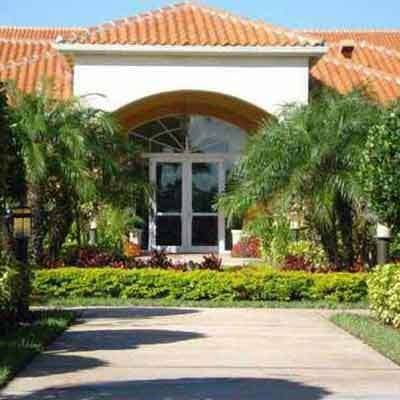 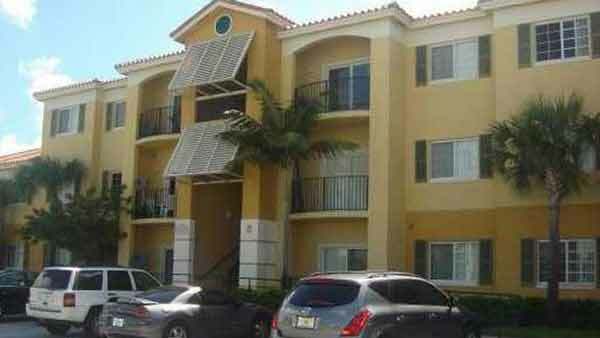 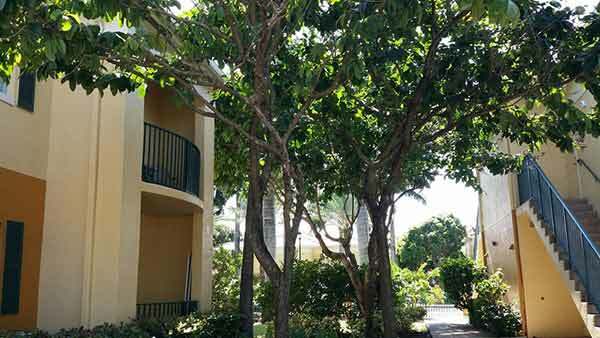 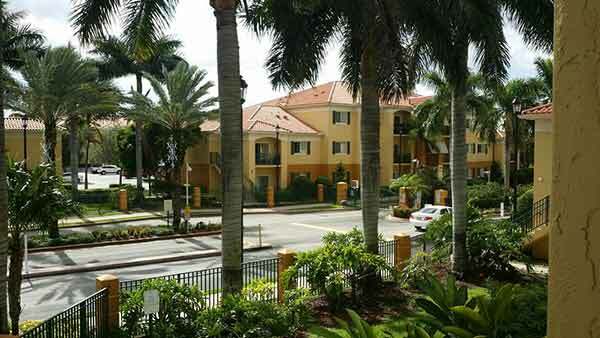 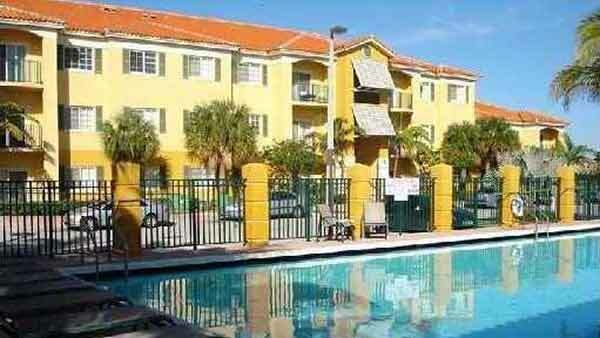 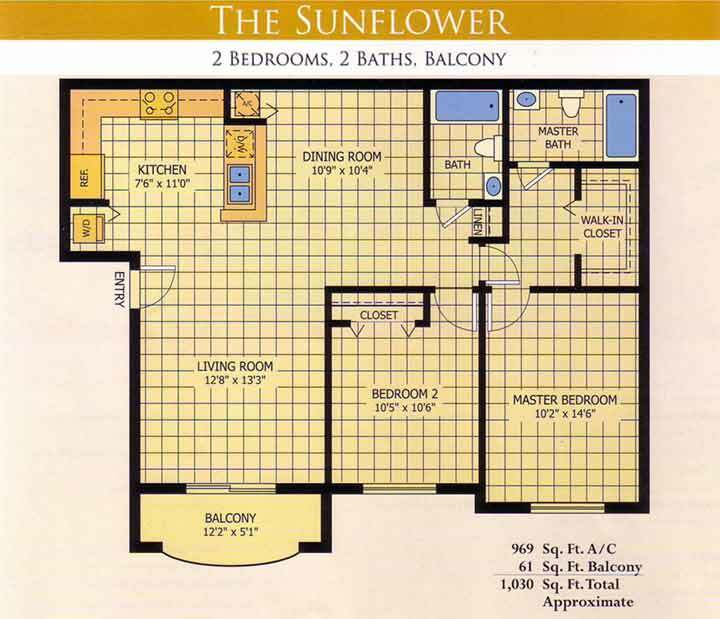 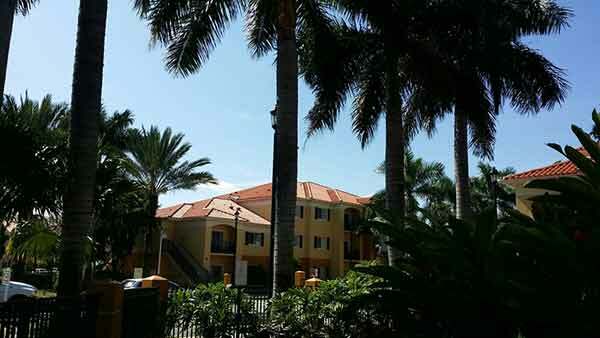 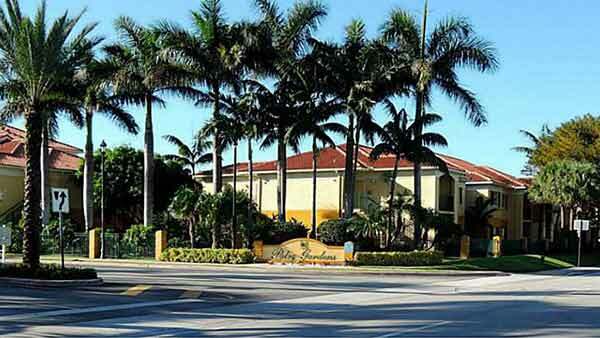 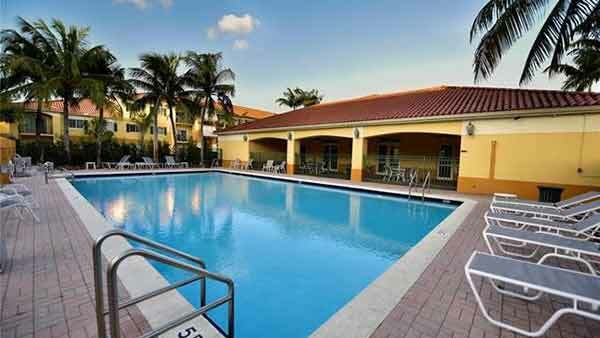 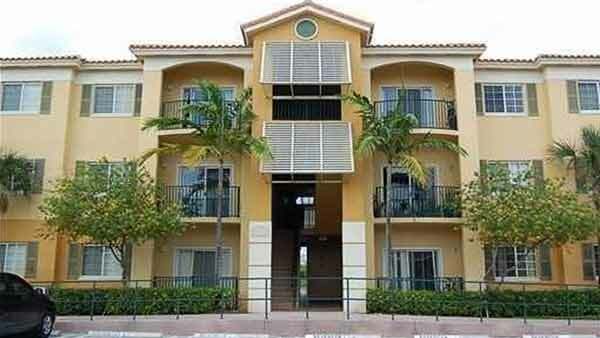 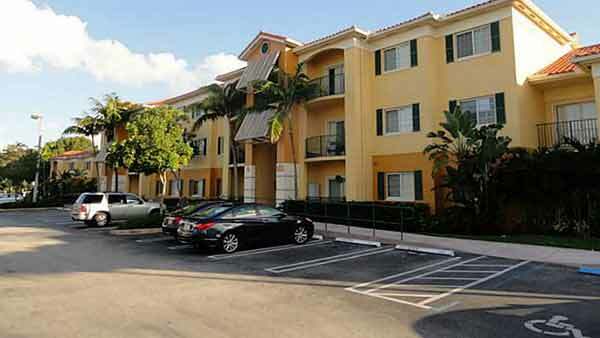 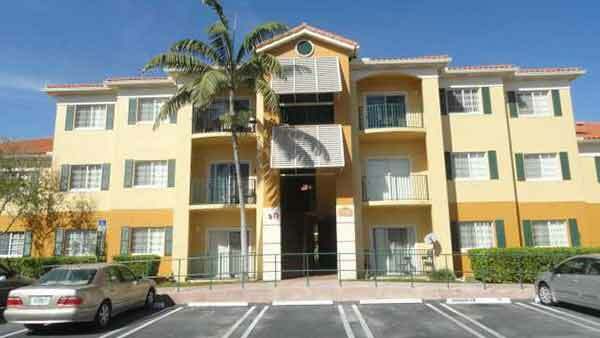 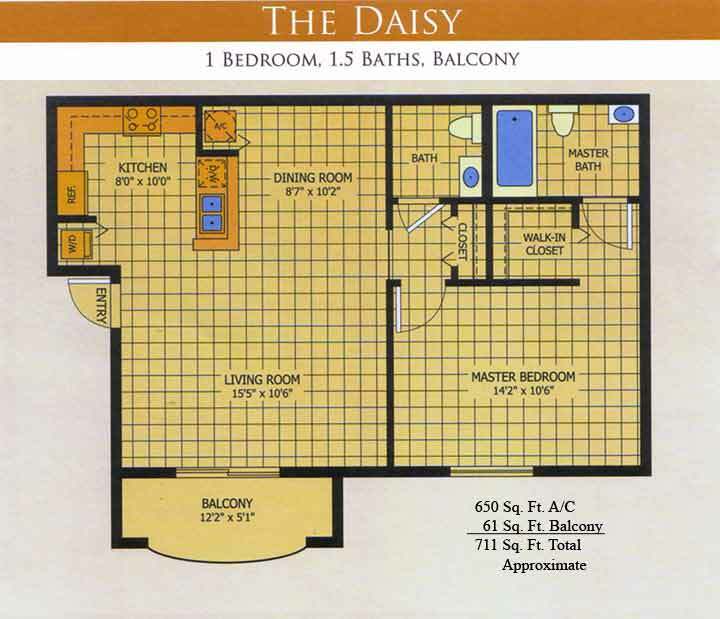 Palm Gardens is conveniently located right off the newly built access ramp to the Turnpike at NW 74th Street.